Congratulations on your new hot tub! 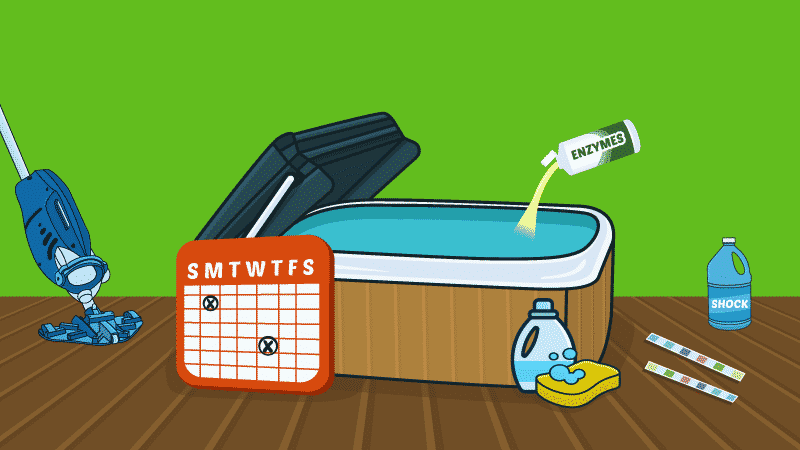 Before you settle in for a nice soak, learn to clean and maintain it properly. A dirty, malfunctioning spa is no fun! 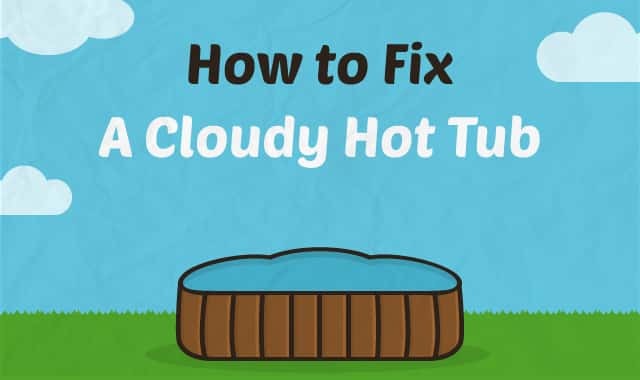 A cloudy hot tub isn't just uninviting, it's potentially dangerous. 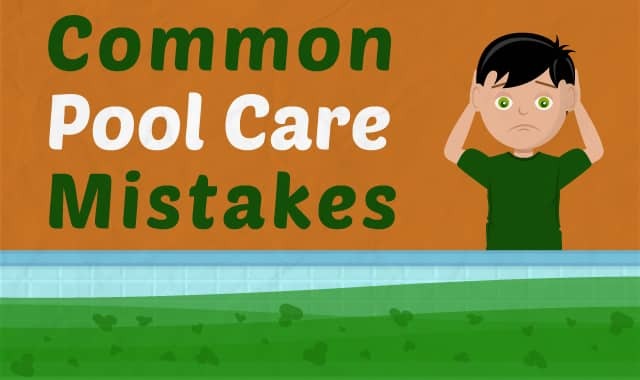 Learn how to fix it fast to get your spa clean, clear, and ready to use. 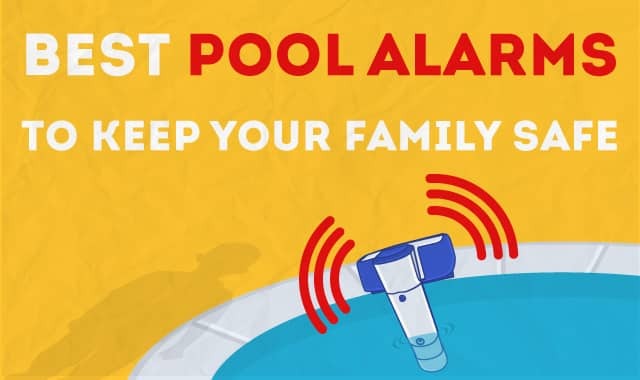 Are you doing everything possible to keep your family safe around your pool? 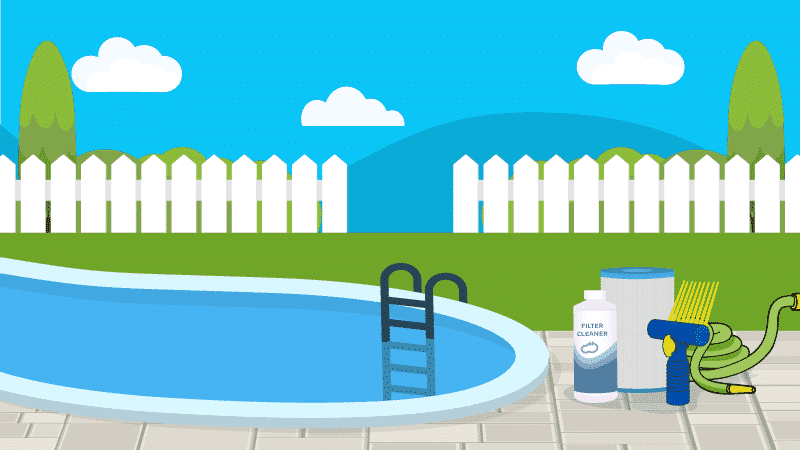 Installing a pool alarm can be one of the easiest and most effective tactics. 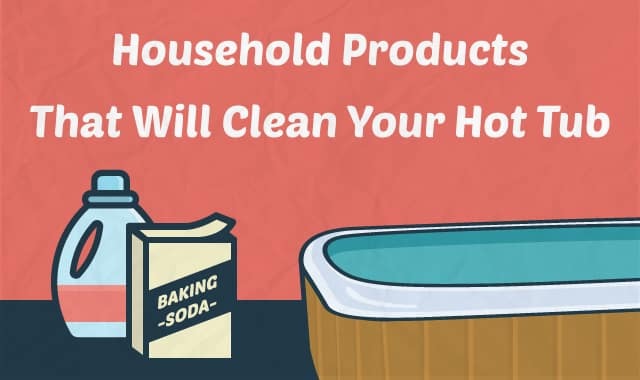 Before you reach for harsh chemicals, take a look around the house. 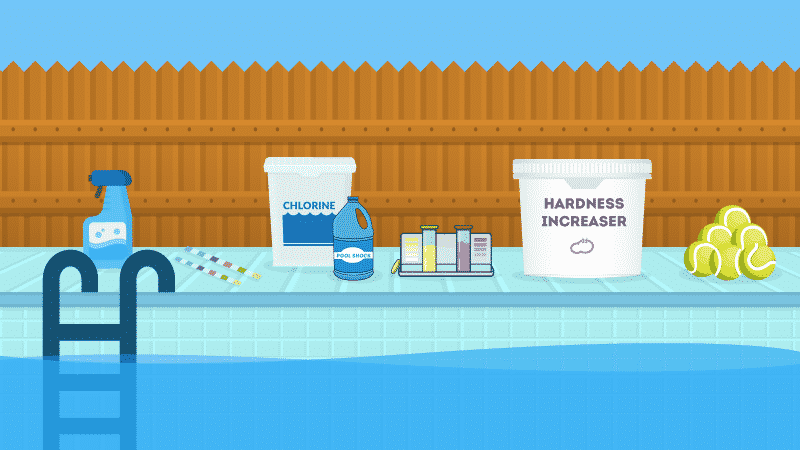 You may already have all the household products you need to clean your hot tub. 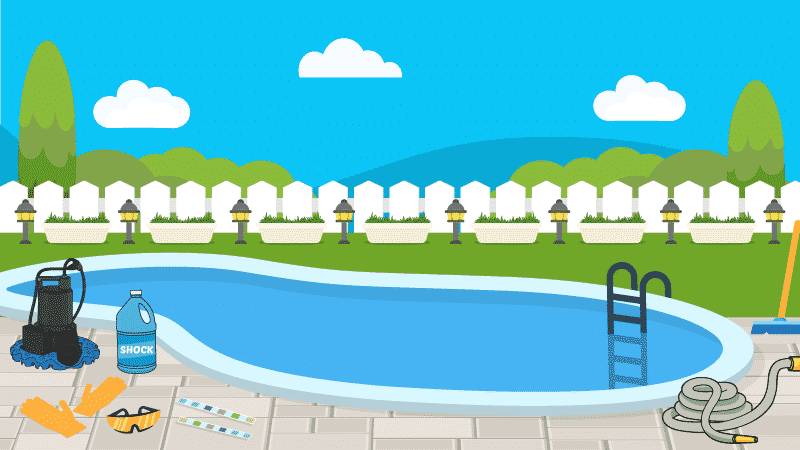 No one wants to swim in a dirty, nasty pool! 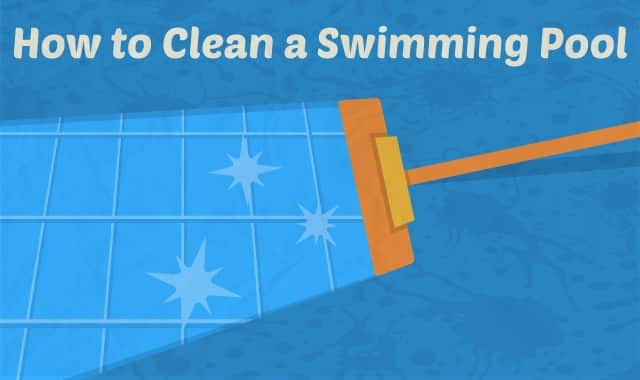 Learn how to clean a swimming pool the right way, and keep it clear, beautiful, and swimmable at all times. Thinking it'd be easier to just leave your pool closed when winter ends? Don't worry. 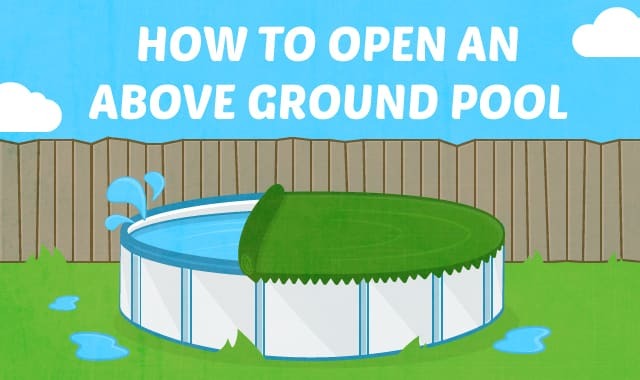 Learn how to open your inground pool and get right back to the fun! 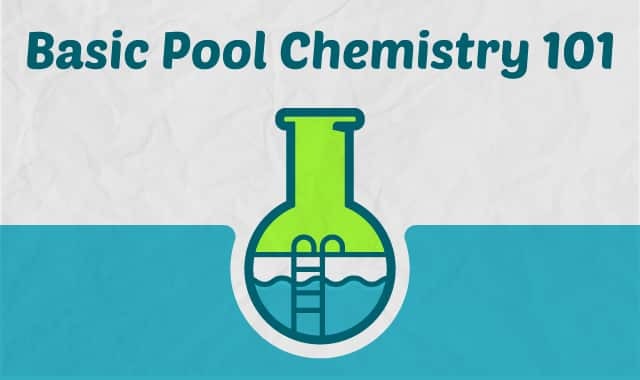 Before you can add chemicals to your pool, you have to know how much water it holds. 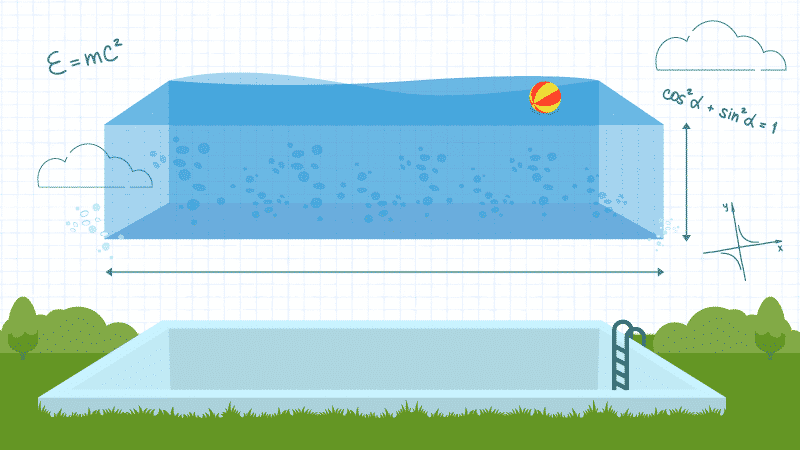 A pool calculator, or a few simple equations, will give you the answer. Got algae? Need a workout? 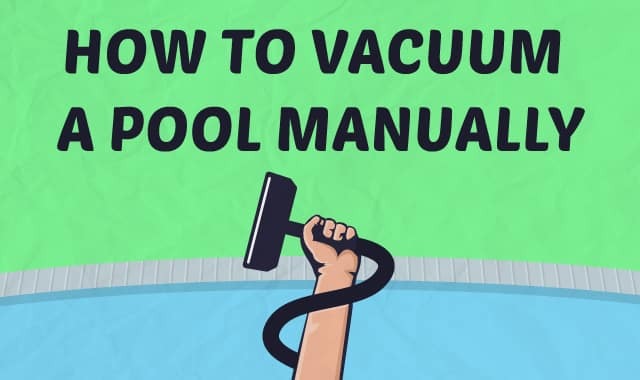 Grab a pole, flex those muscles, and learn how to vacuum your pool by hand to keep it healthy, clean, and swimmable. 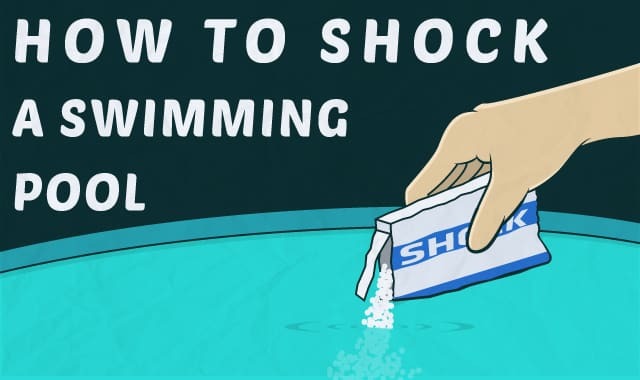 Should you switch from granules to chlorine tablets? 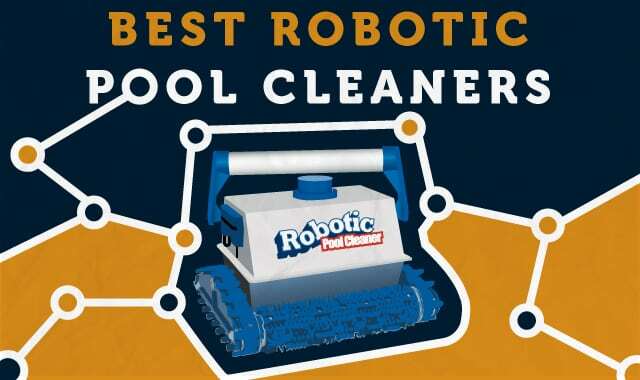 Yes, if you're looking for an easier, more effective way to sanitize your pool. Find out why. Well, 24 hours a day would be ideal. 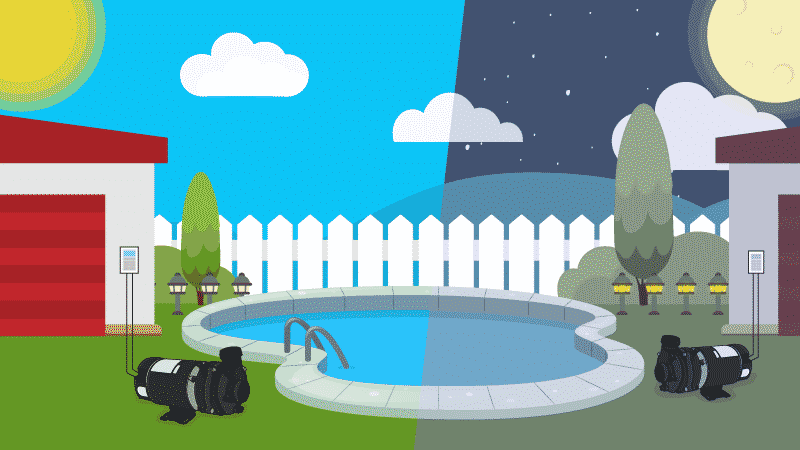 But there's a better answer to how long to run a pool pump, and it won't make your electric bill skyrocket. 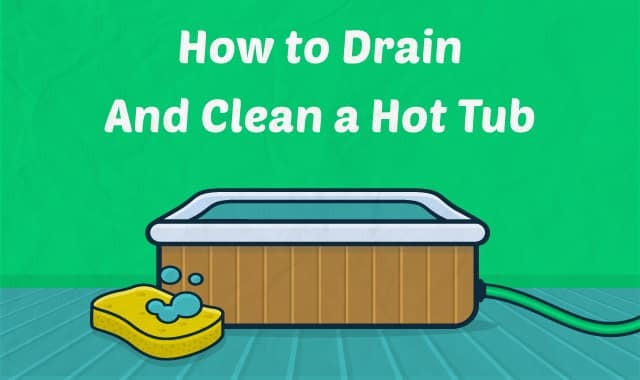 Keep your hot tub healthy by learning how to drain and clean it the right way. Avoid ugly stains, defeat dangerous biofilm, soak safely, and enjoy yourself! 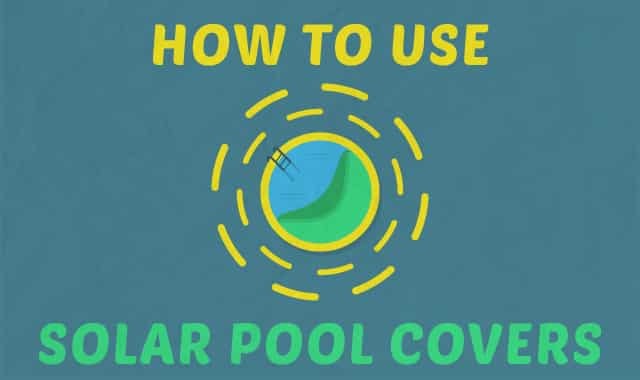 It's pool season again! 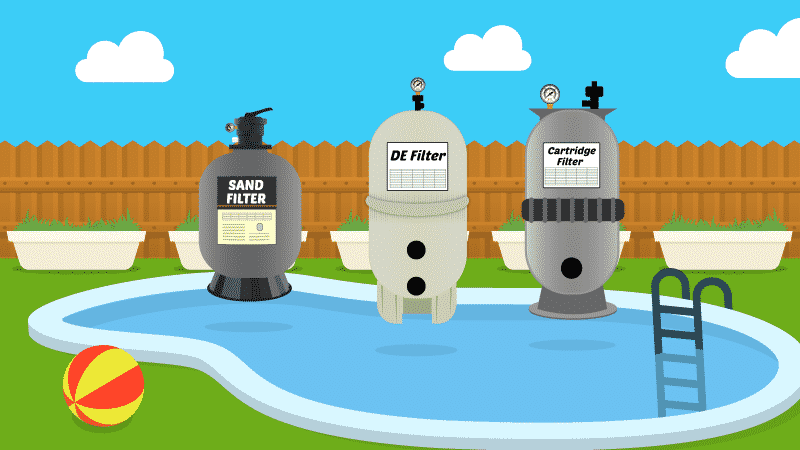 Open your above ground pool with just a few pieces of equipment, some basic chemicals, and a little elbow grease. 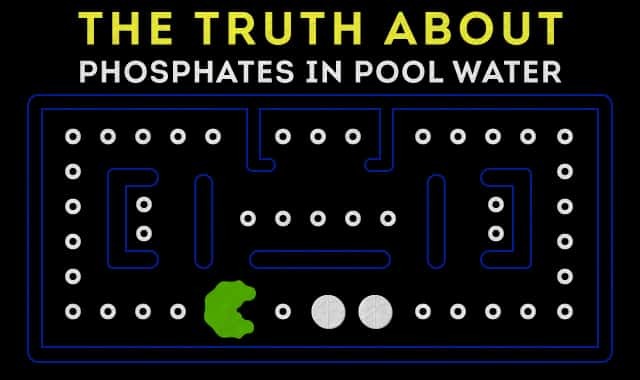 Cloudy pool water doesn't just look bad, it can be bad for your health. 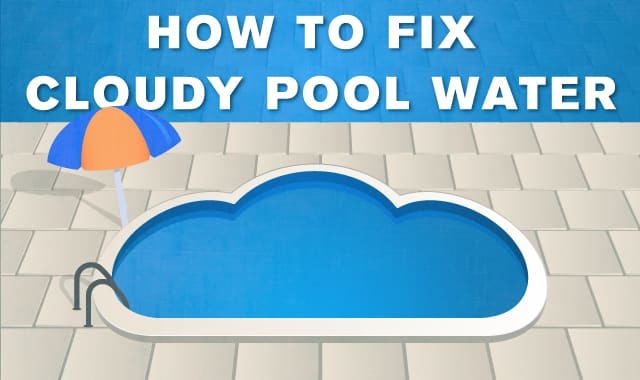 Get rid of cloudy water fast, and get back to swimming in your clear, healthy pool. 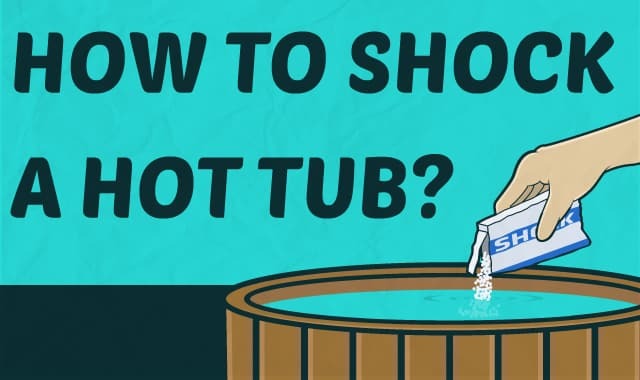 Find out everything you need to know when you shock a hot tub so you can do it safely and effectively. 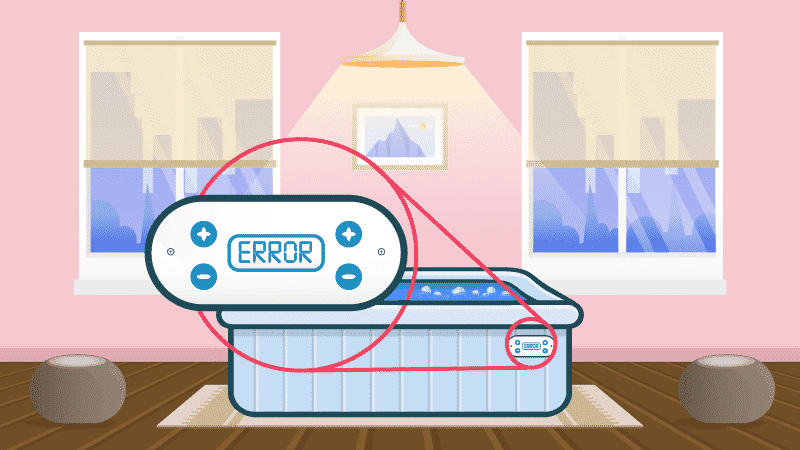 Hot tub troubleshooting on your own can save you big bucks on simple hot tub repairs, plus let you know when to step back and call a pro. 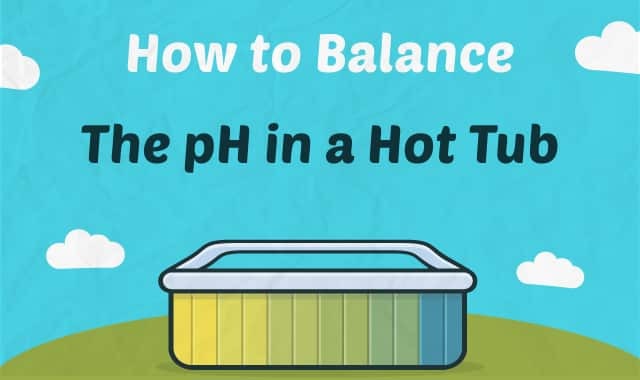 Fix high or low pH in your hot tub fast, so you can relax knowing your spa is safe from damage, and you're safe from water-borne illness. 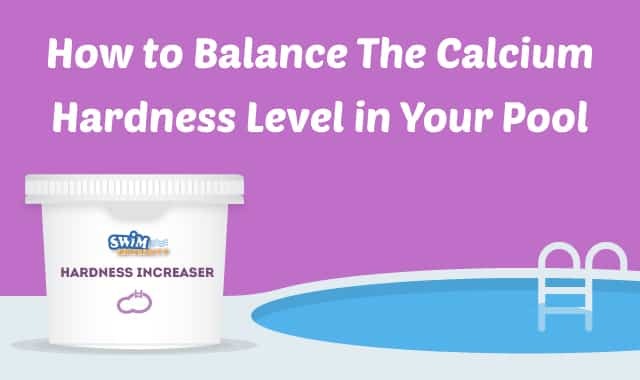 Thinking it might be easier to just fill in your pool than care for it? Don't give up! 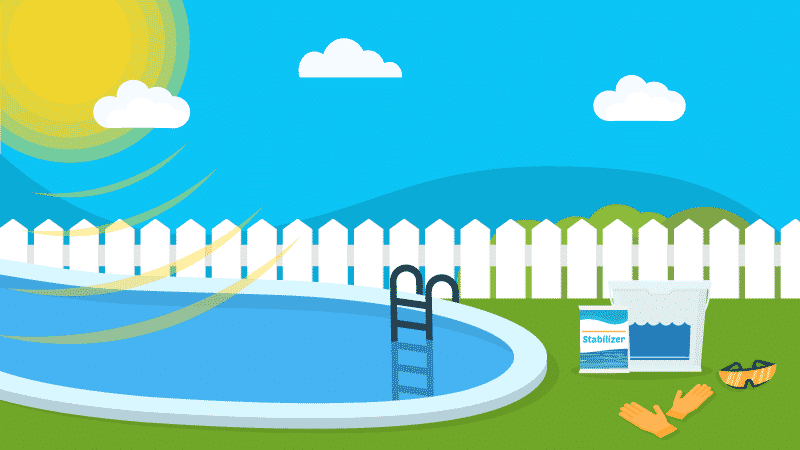 Pool maintenance isn't painful if you learn a few basic techniques. 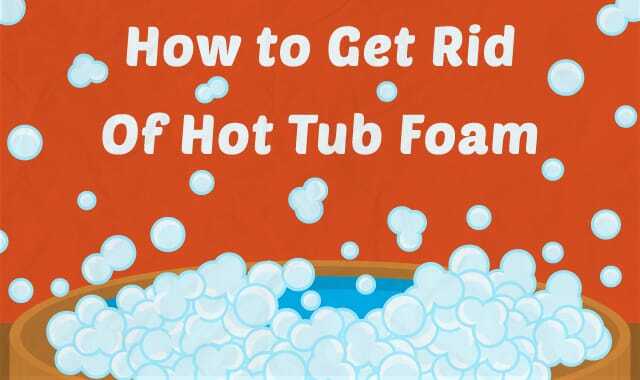 So you have unsightly foam in your hot tub. That's no place for a bubble bath. Don't worry—it's easy to get rid of foam, and even easier to prevent it.